Bible Jeopardy is our all-time favorite Bible Trivia game here at TeachSundaySchool.com! After years of requests, we have developed two additional rounds of the game, complete with 240 more trivia questions spread across 12 brand new categories. 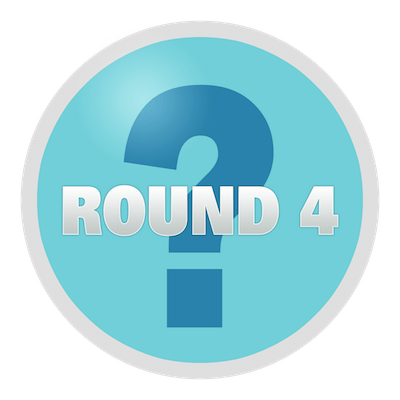 Just like in the original rounds 1 & 2, each category includes a set of questions for kids and one for grown-ups. Order this amazing package. Then take up to 60 days to try out Rounds 3 & 4 in your home or classroom. If you decide they aren't for you for any reason, or no reason at all - no problem. Click the Order Button button below to get started. As soon as your order is completed, we will direct you to a secure download area where you can access Rounds 3 & 4 right away. YES, I want in! 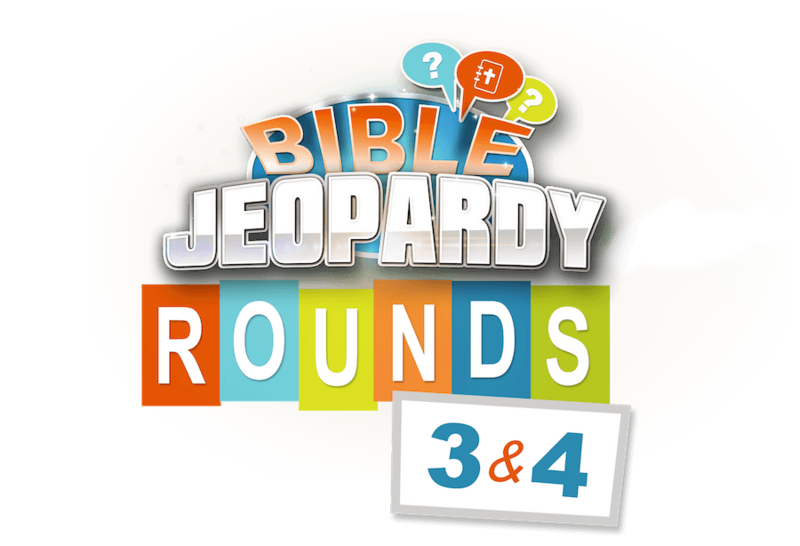 I want access to Rounds 3 & 4 of Bible Jeopardy that I can use over and over again. Please give me INSTANT access right now!